Alberto Zanoletti participate in the Bocuse d'Or Europe in Geneva, to enter in the final phase of the Salon Sirha Lyon. Alberto Zanoletti, winner of the Italian Selection of Bocuse d'Or, is leaving for Geneva, where Monday, June 7, 2010 will compete with 19 other European chefs to win a place in the final of the Bocuse d'Or in Lyon. At the European Selection will participate: Germany, Austria, Belgium, Croatia, Denmark, Estonia, Finland, France, Hungary, Iceland, Italy, Malta, Netherlands, Poland, United Kingdom, Slovakia, Sweden and Switzerland. Of these, only twelve will participate in Lyon at the World contest on 25 and 26 January 2011 in the Salon Sirha, the Rendez-vous Mondial Restoration & Hotel Industry to be held in the village (EUREXPO) January 22nd to 26th. In Lyon, 20 participanta will contend the wanted golden statuette. Zanoletti will bring in Geneva Andrea Toppi, of the restaurant Il Marchesino di Milano; the coach Francis Baldissarutti, sous chef Perbellini Isola Rizza; with them Giancarlo Perbellini, president of the Italian Competition, which has followed step by step the training of the national team. After the Italian victory, the young chef of the Inn Armonia di Trescore Balenario has trained twice a week trying and trying again improving the two dishes with the ingredients required by the competition: the halibut and veal. 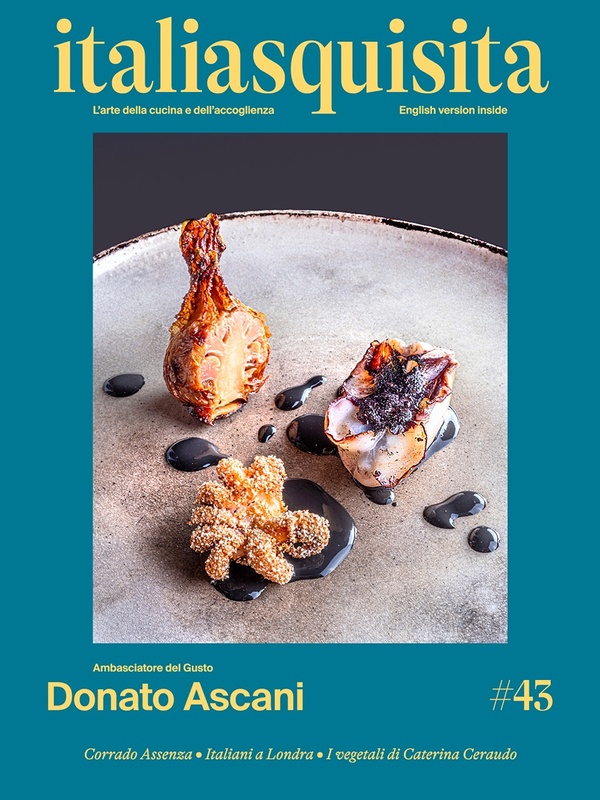 The Italian champion will lead the two recipes presented in Bergamo: crusted rack of veal with bacon and sage and scented halibut with a Mediterranean flavor. Are several of the stars who have advised, directed and offered suggestions to the young chef, especially Chicco Cerea and Giovanni Santini. Not only them, someone has offered the products of their land, as Pino Cuttaia that will send to Geneva to Zanoletti Licata tomato. It is an appointment, then, in Geneva Monday, June 7th, 2010 at 8.40, box 5. The announcement of the winner will take place in the late afternoon of Tuesday, June 8th. The event is free and booking is required (tel. 035 4120180 - 183).